Google’s Nexus devices are very popular among Android smartphone users and it seems that the giant tech company is gearing up to launch a new nexus device in the third quarter of 2016. 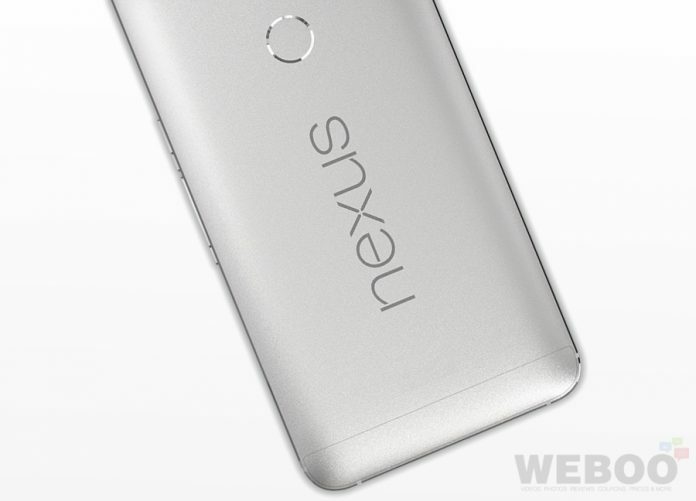 The HTC Nexus 2016 will be manufactured by the Taiwanese company HTC, the clue is in the name. The good news is that you do not have to wait until the launch date to know the full specifications of the HTC Nexus 2016. As we now know, the upcoming Nexus phone will be configured with a 5.5 inch 2K Quad-HD touch screen, Snapdragon 820 processor, 4GB of RAM, 32GB of storage, 8MP front and 12MP rear facing cameras, and also 3,450mAh battery, which can be charged with the built-in USB Type-C connector. All we need now is some photos of the forthcoming Nexus device and we are almost certain that those will be leaked in the coming days, so for that reason, make sure to stay in the know by subscribing to our free newsletter and follow us on Facebook and Twitter.